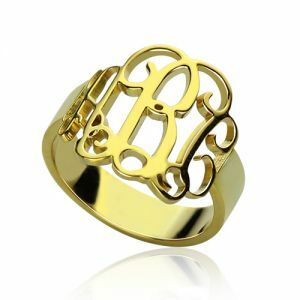 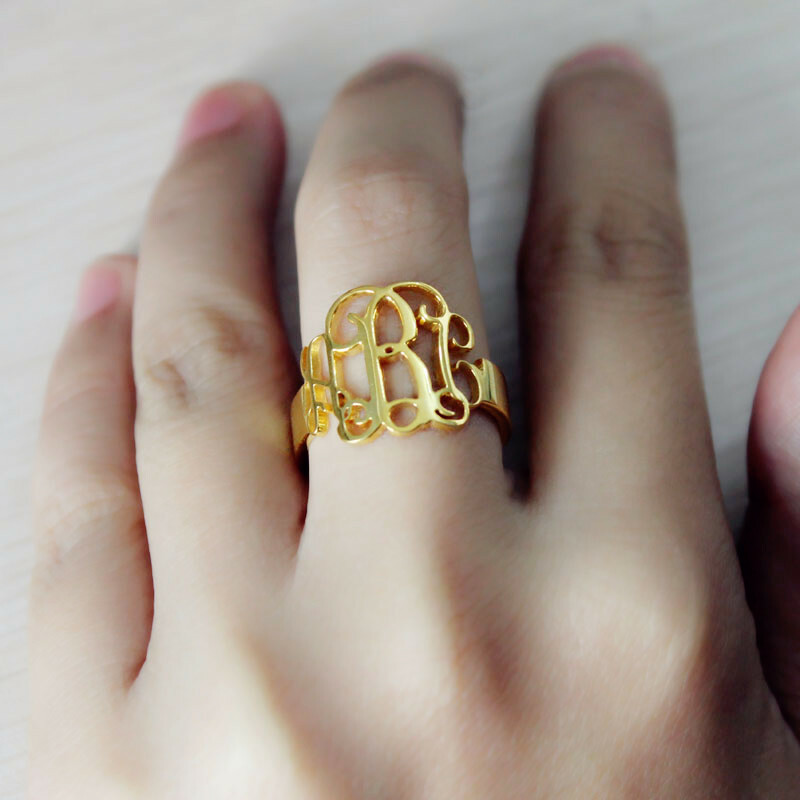 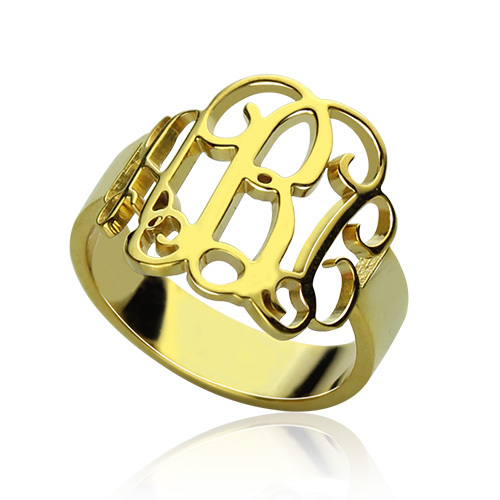 Wear your initials on your finger with our Silver Monogram Ring made from hand-drawn font. 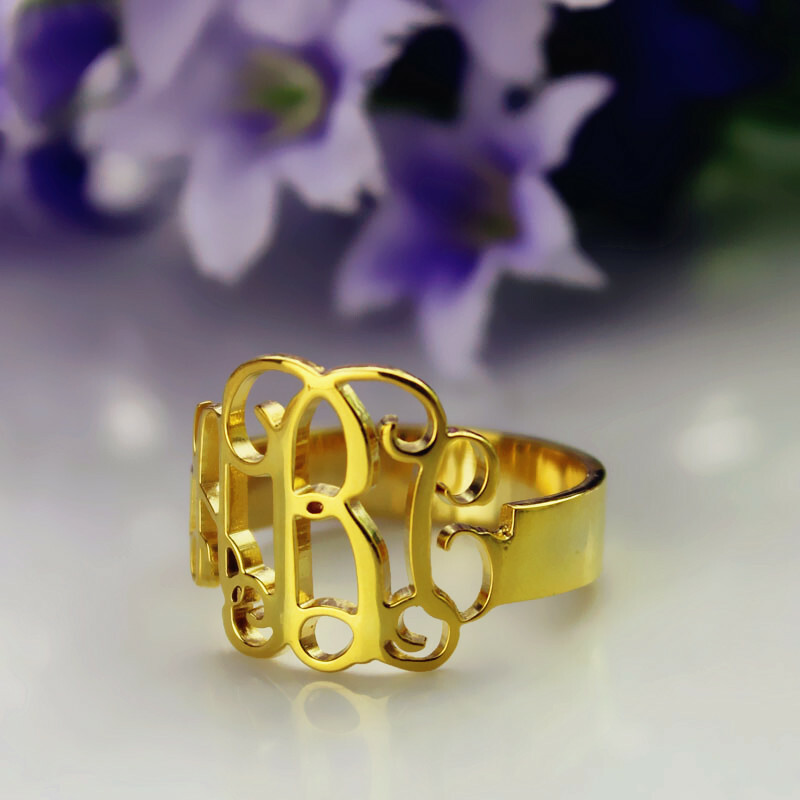 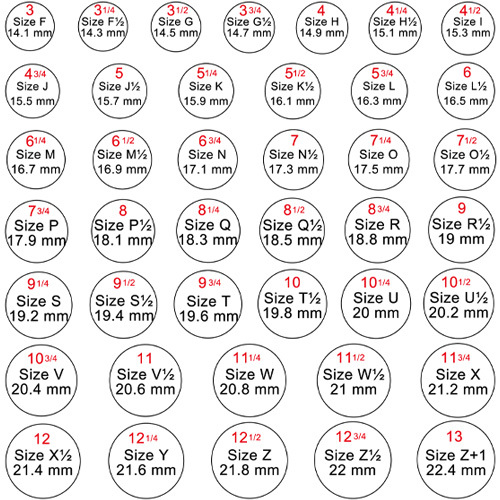 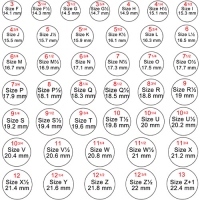 Choose from silver material, and we will custom-make the ring that is perfect for you. You can also opt for an silver/rose gold plated ring.